Mikki Halpin, editorial director of Refinery29 for less than a year, has departed the company. Halpin came to the site last September from Glamour. Refinery29 has been steadily expanding its content, and along with that has added several staffers. Most recently, Kaelyn Forde was named executive editor of news. In March, the site added to its tech and politics team. 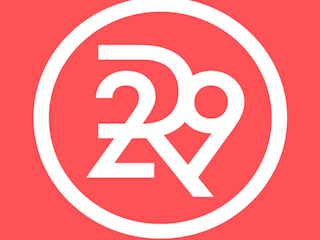 It seems Halpin wasn’t part of the plans to overhaul Refinery29 from a fashion destination to a general lifestyle site for women. “Mikki accomplished some amazing work during her tenure and we wish her all the best moving forward,” a Refinery29 spokesperson told WWD.